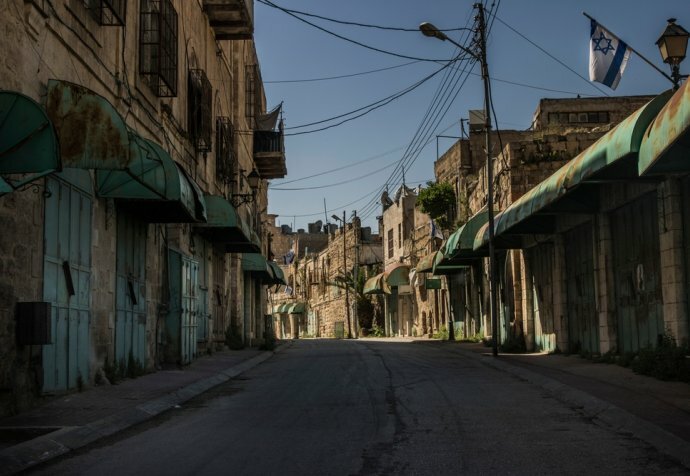 In the Old City of Nablus, West Bank in Palestine, Médecins Sans Frontières (MSF) provides mental health care to people affected by the ongoing occupation. Psychologist Yvette Aiello from Sydney recently held a mental health awareness session attended by women and girls from all over Nablus. In Nablus, people have been directly or indirectly impacted by years of occupation: many have had loved ones killed, and face harassment or restrictions on daily movement and travel. The psychological impact of this reality appears through conditions such as anxiety, depression and post-traumatic stress disorder. Mental health issues are often not expressed due to stigma, shame associated with talking about personal problems, a lack of information and a culture where the families’ needs come before the individual’s needs. In this awareness session, however, people are vocal, interactive and lively. Yvette Aiello, an Australian psychologist, talks to the group about the importance of nutrition and exercise for good mental health. Although some symptoms and conditions should be addressed through psychological consultations, simple things as drinking enough water, maintaining good nutrition with a healthy diet and doing exercise can help people better cope with mental health issues. “Through awareness sessions, we try to promote a better understanding of mental health. We explain that having mental health issues such as anxiety and depression is a natural reaction to what people experience and it’s not something they should hide or feel ashamed of,” says Yvette. 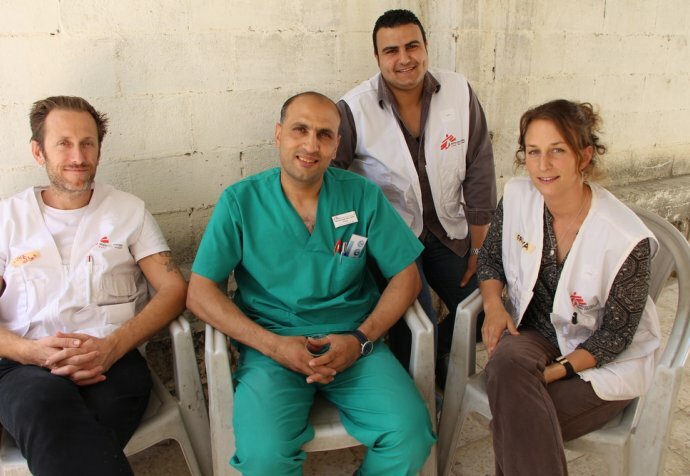 In the West Bank, MSF supports people suffering from moderate to severe mental health disorders in Nablus and Qalqilya, and those directly or indirectly affected by violence related to the conflict in Hebron, providing counselling, physiotherapy, psychological first aid and psycho-educational support. For World Mental Health day this year, MSF launched plans to reinforce its awareness sessions to talk about the relation between parents and teenagers to a fathers’ group and about addiction and its relation to mental health. Since the beginning of 2018, MSF has conducted 36 awareness sessions in Nablus and Qalqilya.